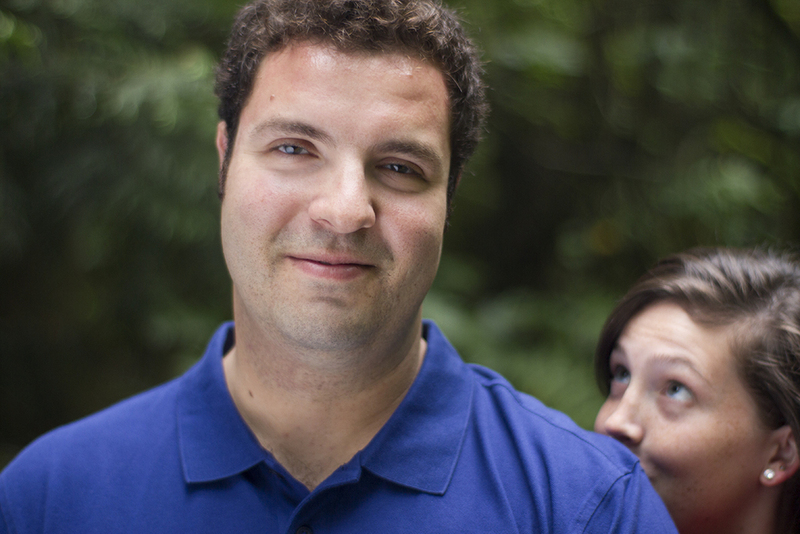 We got to spend a morning in West Vancouver with these two rad people, Trish and Brendan. We had so much fun climbing the rocks at Whytecliff Park and checking out the trails of Lighthouse Park with these two. It was such a pleasure to spend an afternoon in Stanley Park with our friends, Alex and Nicole. They were super easy going and had some great ideas for the shoot - they really made our job easy! 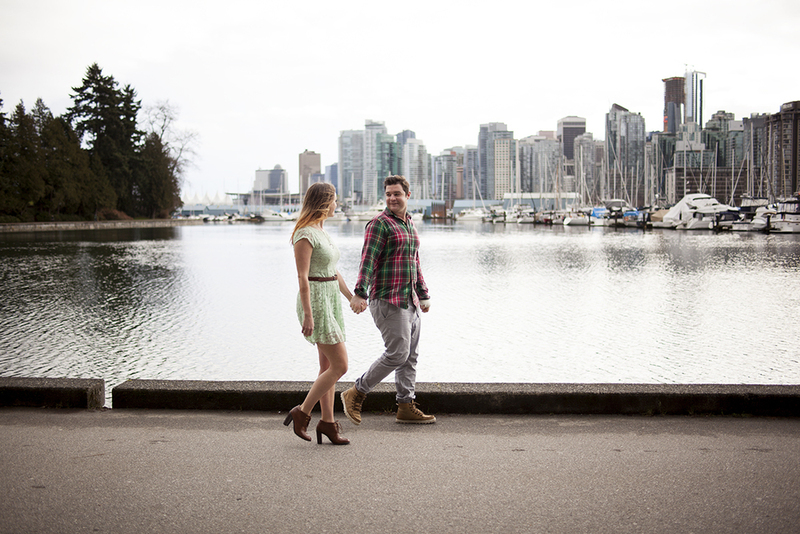 Last week we went to Stanley Park with Jon and Leeann to take engagement photos. It was a beautiful evening, we had lots of fun, and we are really looking forward to their wedding! About a month ago we took a lovely drive up to Porteau Cove with Parbs and Tom to take some engagement photos and enjoy a beautiful evening. It was an absolute joy to shoot photos of this happy couple! We made this save-the-date video through our other company, Combination Films for our friend's J + S. The handsome groom is the brother of our Combination Films partner, Darren Bachynksi. We had so much fun shooting this and we thought we would share it especially considering we were also lucky enough to take this beautiful couple's engagement photos.